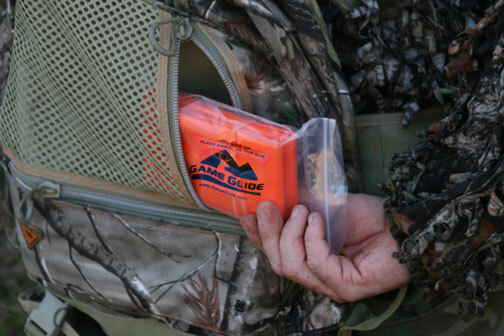 Plus, its easily fits in your pocket or pouch, so that it is always there when you NEED it! 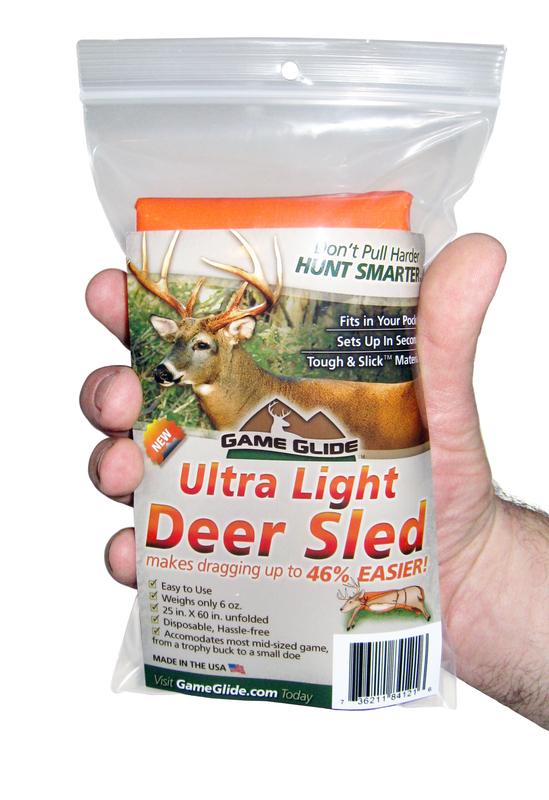 Why would you drag deer the old fashioned way or lug an expensive, heavy game cart or reusable deer sled into the field or even purchase an expensive ATV when you could slide the economical Game Glide into your pocket? 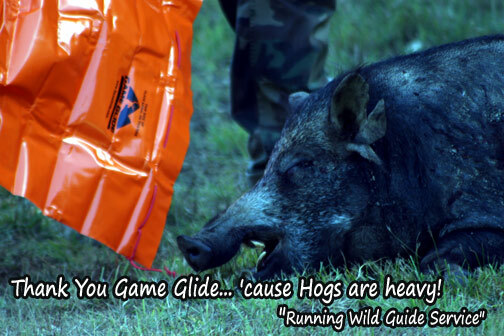 We logged alot of miles, used many deer drags, and went through a heck of alot of tests to create the best product for you! Here are some pictures of the Game Glide in action! 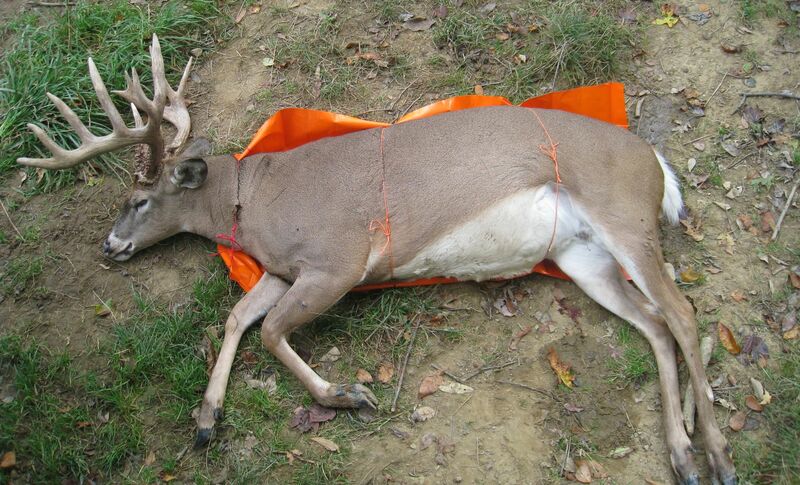 Click HERE to see how the Game Glide deer drag sled works and how it will help YOU!